For urgent same day appointments please ring at 8am. For advance booking appointments and medication reviews, please ring at 10am... (advance booking appointments are of 2 types: appointments required for the next 1-2 days or routine appointments which are booked up to 4 weeks in advance). Morning and evening surgeries are by appointment only and are usually booked for 10 minutes each. If you feel you may need longer than 10 minutes, please speak to the receptionist. When you phone for an appointment it is important that you tell us if you believe that you need to be seen urgently. For details of individual GP surgery hours please click here. 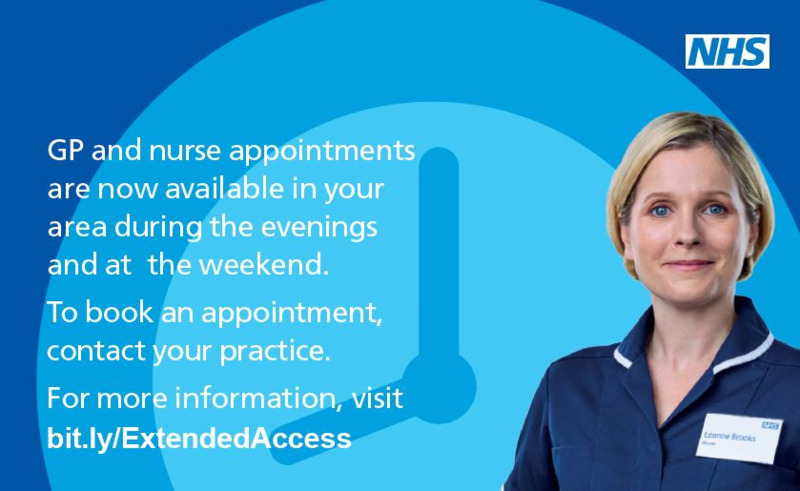 The nurses have appointments mornings and evenings but as the times can vary, please phone the receptionist. Tell the receptionist what you need to see the nurse for because different procedures require different lengths of appointment. When possible, let us know before 11:00am if you need a visit. 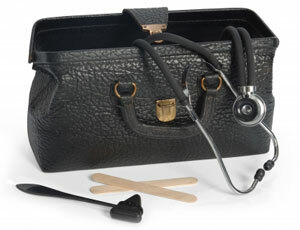 Try and indicate how urgent your need is so that the doctor can prioritise your call. When the morning surgery is busy and there are a number of home visits needed you may not be visited until the afternoon so is important that you let us know if you need urgent attention. If you are able to attend the surgery, please do so. With the facilities and equipment at the surgery we can make a better assessment of your problem. 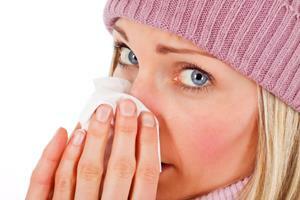 You do not require a doctor's medical certificate for any illness lasting seven days or less. Your employer may however require you to complete a self-certification form (SC2) which is available from your employer or on the HMRC website. We make a charge for doctor's medical certificates required for (appropriately taken) time off during the first 7 days of illness. 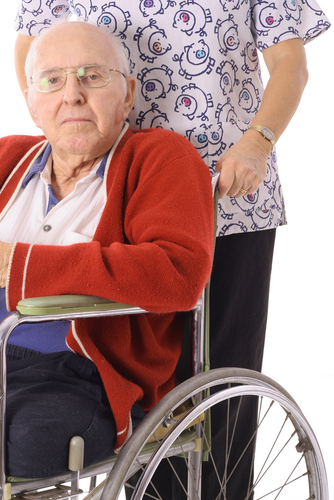 Do you have a hospital appointment and have a medical need for assisted transport? If so, please call the Non Emergency Patient Transport Service on the numbers below to see if you fulfil the criteria in order to book your transport. Please do not ask the surgery, as we no longer provide this service. Lines open Monday - Friday 10:00 - 16:00 excluding bank holidays.